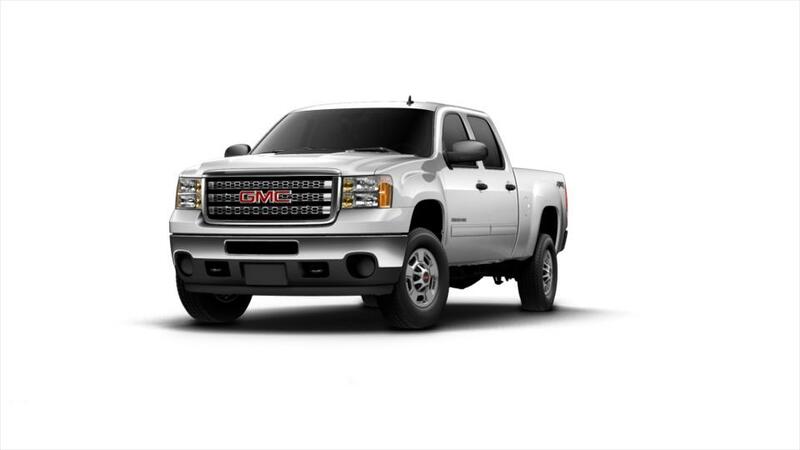 Your quest for the perfect pickup is now over with the arrival of the new GMC Sierra 2500HD. Drop by our Lincoln, NE dealership to get stunned by its sturdy yet elegant exterior and a finely crafted interior. Step inside and you’ll have a plethora of features at your disposal. For those in search of the new GMC Sierra 2500HD, we have a large inventory in Lincoln, NE. Become one with the road with smooth suspension and responsive handling, coupled with surprising strength that doesn't put a strain on your wallet. View the specifications and learn more about its features from our friendly sales associates. Test-drive the new GMC Sierra 2500hd at our Lincoln, NE showroom today!